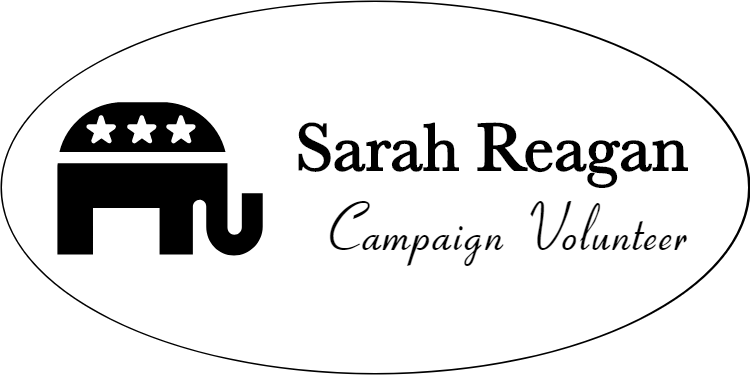 Our Engraved Oval Republican Name Tag is a clean and simple solution for your campaign team. Our engraved name badges are made with a plastic that is available in a wide variety of colors and combinations. Additionally, multiple backing choices are available. Most of our orders ship next business day ensuring you receive your product as soon as possible.